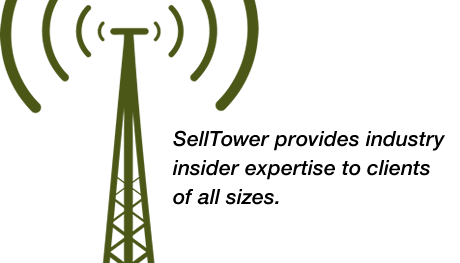 SellTower » Cell site lease management. 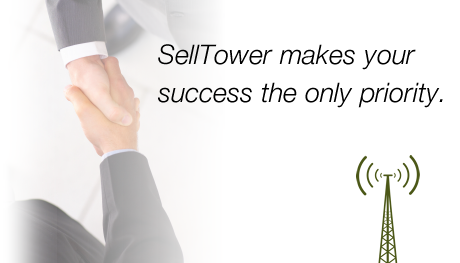 SellTower brings the best practices of the wireless industry to every client. SellTower has a unique method for identifying and acquiring income-producing network infrastructure assets using best-in-class data tools and industry partnerships. 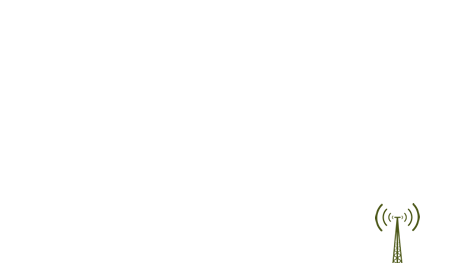 SellTower acquires cell towers, cell site leases, rooftop rights, fixed wireless assets, and other asset rights tied to both wireless and wireline networks. We also support asset owners who are looking to sell their assets by helping them negotiate the best possible sales price.